Welcome to the renewed web page of our company! Our business strategies are based on the knowledge and experience of our employees.Together with the young forces that have joined us, we create competitive products both on home and foreign markets, with the price as well as with the quality . 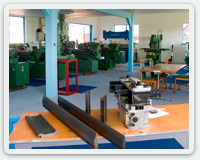 We produce modern machine tools. We offer quality servicing and retrofitting of machine tools, light and heavy machining service.. We design and make special machines. We sell spare parts, tools and equipment. We maintain the plants, such as quarries, cement plants and sugar refineries. 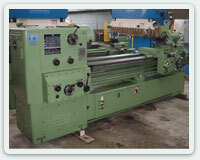 We represent several well known machine tools' producers. Only a small part of the above mentioned is shown on the Internet. Our web pages will be constantly refreshed with new information. We will promptly answer to all your questions. 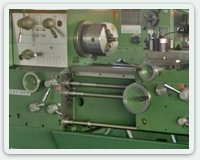 Of all computer based technologies, machine tools operating requires most standard IT knowledge. Either having a universal machine and wanting to equip it with the modern control system, or having a control system you are not satisfied with, so you want to replace it, with the right choice of components you can decrease the amount of money you are investing. If you have an idea of making and automating some of the devices on your own, or if you simply want to get a clearer image of retrofitting your machine, make sure to contact us. Operating CNC machines requires great skill. If you find that challenging, then we share the same challenge. 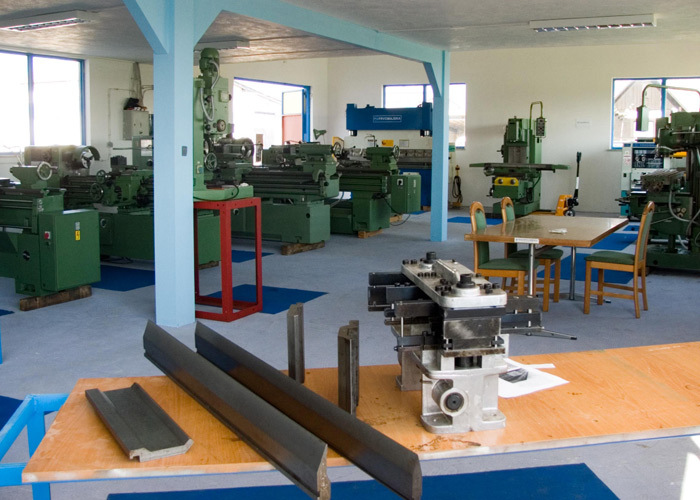 We use this space to remind you of the basis of machine tools programming. If you go through these pages, you will easily follow the courses we will be having soon. We represent SIEMENS programme for control and operating devices. We make and grind prisms and tools for hydraulic abkant presses. We sharpen hydraulic shears' knives with length up to 10000 mm. 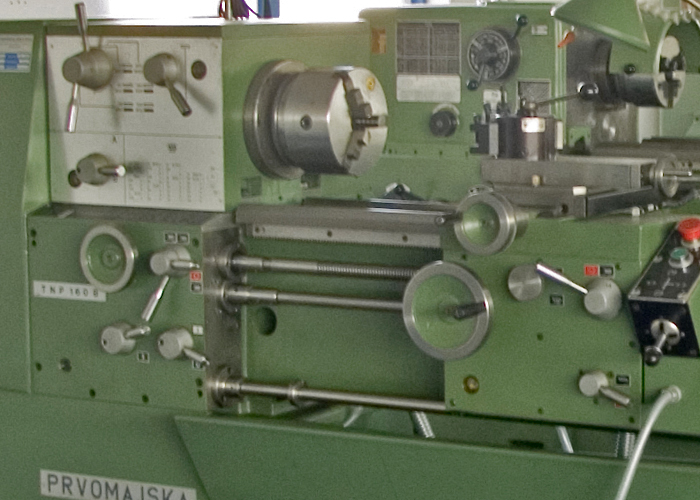 On 2nd February 2011 we delivered a universal lathe, which was successfully and generally overhauled, to be reused TVP-300/2000 "PRVOMAJSKA" year of production 1981. During our long-standing work we have come across different problems. Some of them we have dealt with ourselves successfully, and with others we had to ask for help. If you have some experience yourself, and want to share it with us, be sure to send it to us. We will be grateful. The courses we offer are based on the official programmes of Croatian Ministry of Science, Education and Sports, in cooperation with Croatian Chamber of Economy, our needs and the knowledge of our employees. We are constantly in need of tool steel, equipment and spare parts. Please, leave your offers here. We will contact you. 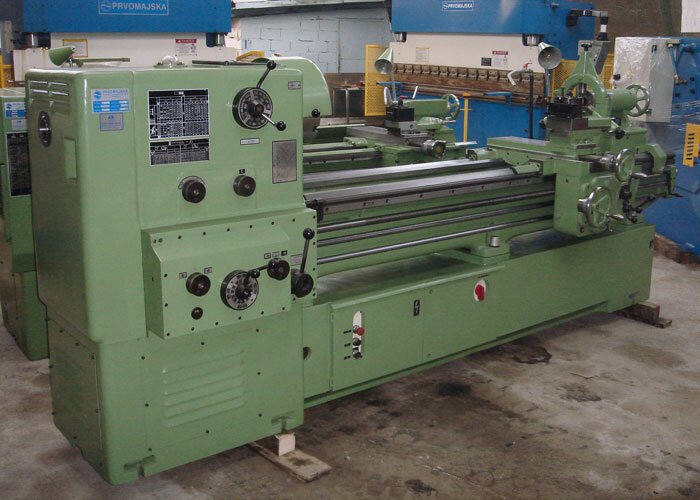 Buy generally repaired lathe TNP-160B with an installed measure device Iskra, and in account we take your old machine tool. The right choice of tools gives the best results. We sell tools and equipment. We carry out orders at short notice. At the moment we are in need of new employees. If you happen to be an machine tools fitter with working experience, please contact us.